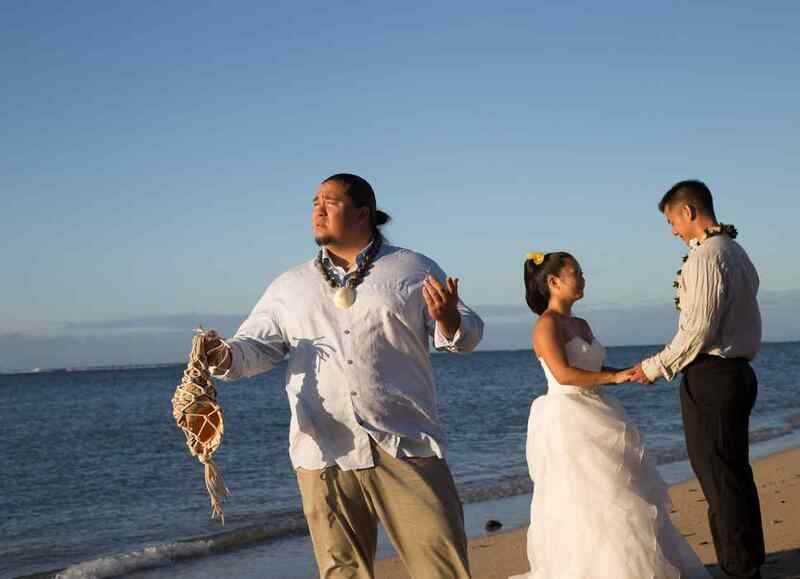 Kahu Brutus has limited availability - please email for your ceremony or vow renewal. 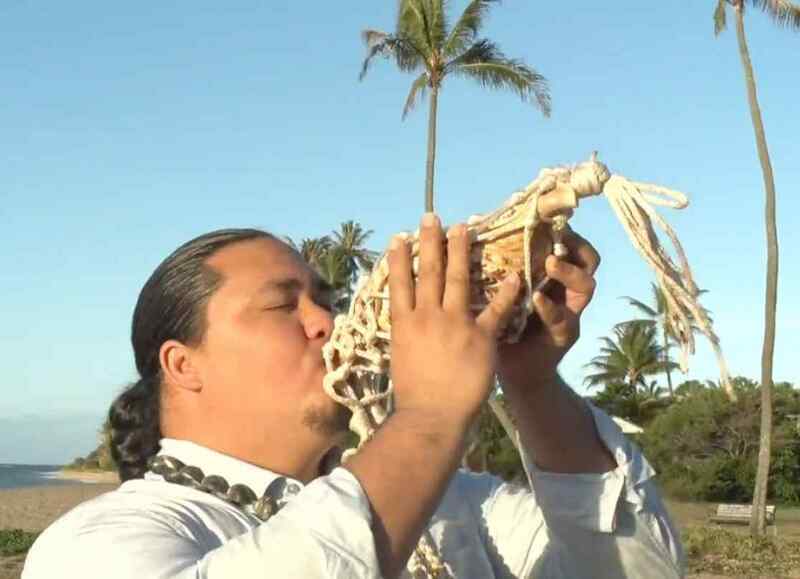 I was born and raised on Oahu and have a deep love for Hawaiian culture, language and our natural resources. I have a B.A. in Hawaiian Studies and a B.A. in Hawaiian Language from the University of Hawaii at Manoa. One of my passions is Hula. I am a member of an award winning Halau (hula group) and have danced Hula for over 15 years and have been trained in Oli (chant) for over 10 years. 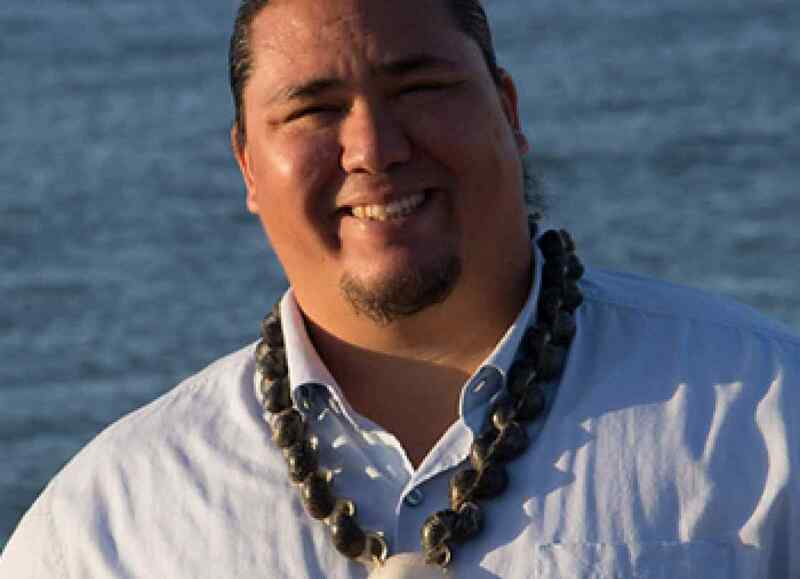 I truly love performing weddings, blessings and vow renewals; however, I also work a full time job with the Office of Hawaiian Affairs (OHA) as a Land Management Specialist for our lands that have significant cultural and natural resources. 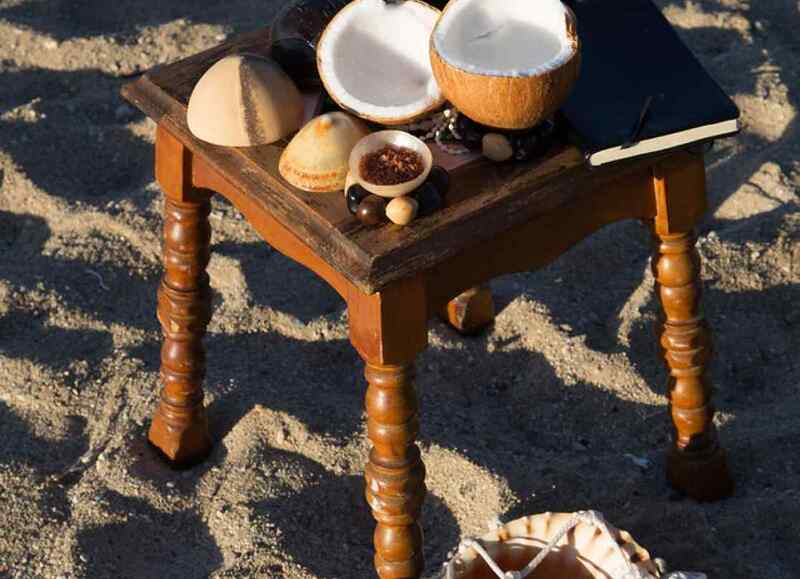 I look forward to working with you…ALOHA! Friends asked me to officiate their wedding. Q: What do you love best about weddings? 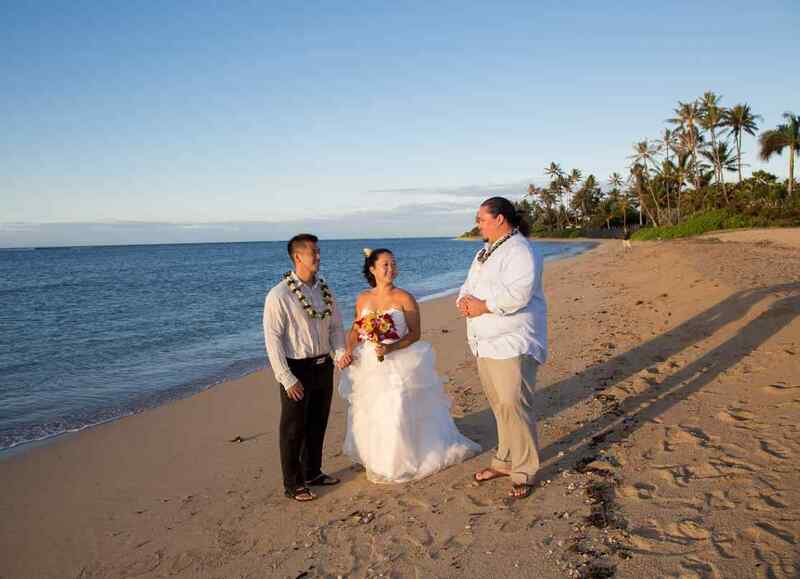 Providing meaningful ceremony for a significant event in the couple’s lives. Always remember we’re all just human and make lots of mistakes, and need forgiveness. Anything that involves loving and caring for our land and ocean.